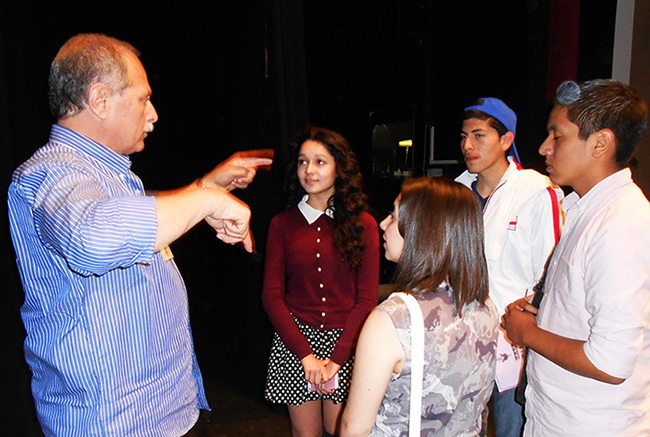 Now accepting applications for students 8 to 18-years of age. Call for an appointment at (805) 451-5200. 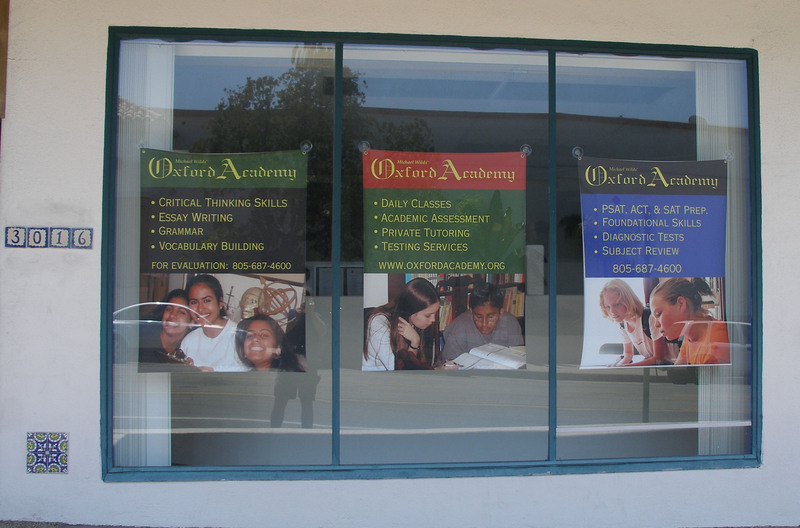 The new Santa Barbara offices opened at the end of August 2007. In 2011 we moved to Calle Cita where we've been holding classes ever since. Take the 101 Freeway to La Cumbre, exit north on La Cumbre. Cross State Street and stay on La Cumbre until you reach Calle Cita. Turn left onto Calle Cita. We are at 3930 Calle Cita. 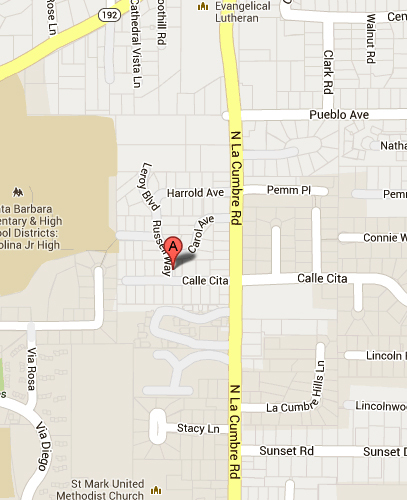 The Academy is at the corner of Calle Cita and Russell Way. A blue house with a white picket fence. Our phone number is: (805) 451-5200.